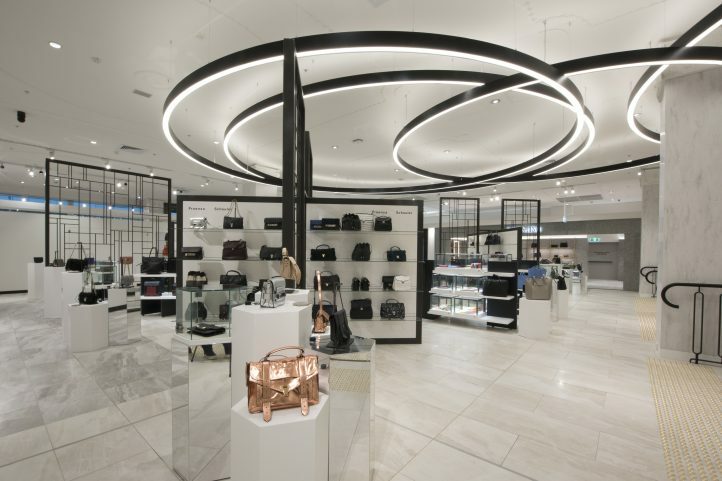 The project scope encapsulated the demolition, base build and re-ft of roughly 1400sqm of existing trading area. 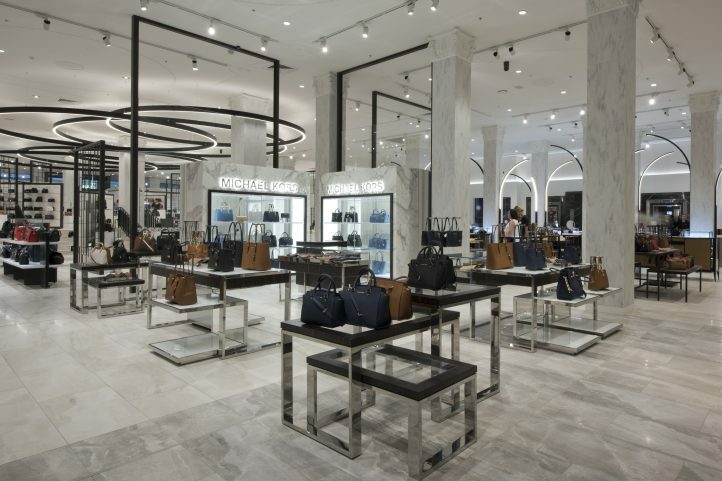 In just under 14 weeks the exciting new concept and design, unique to Bourke Street, was delivered. 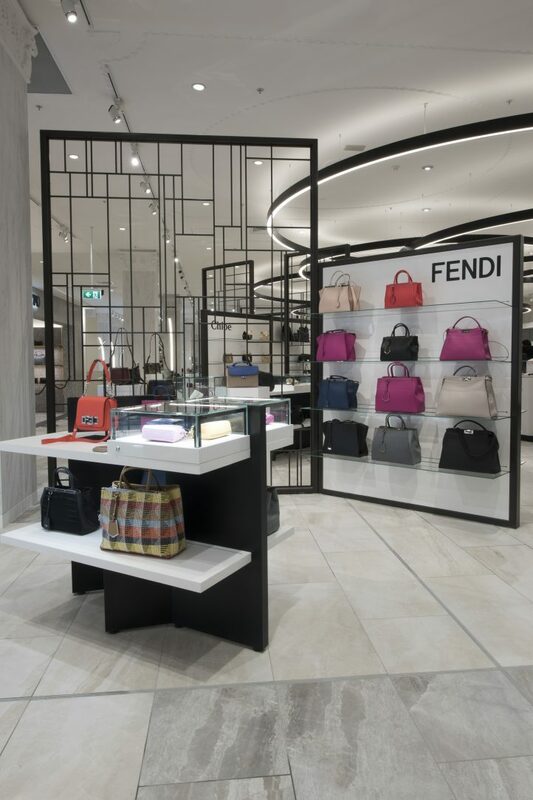 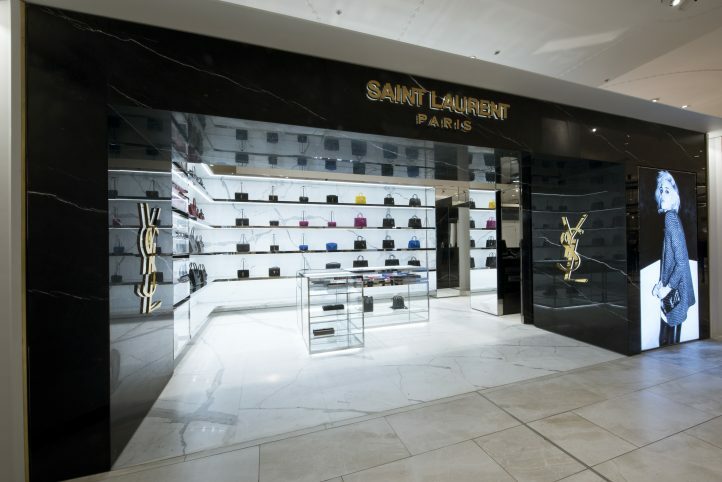 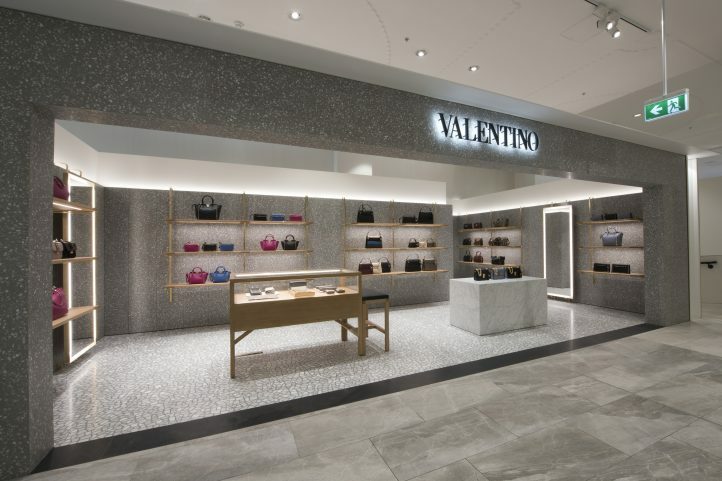 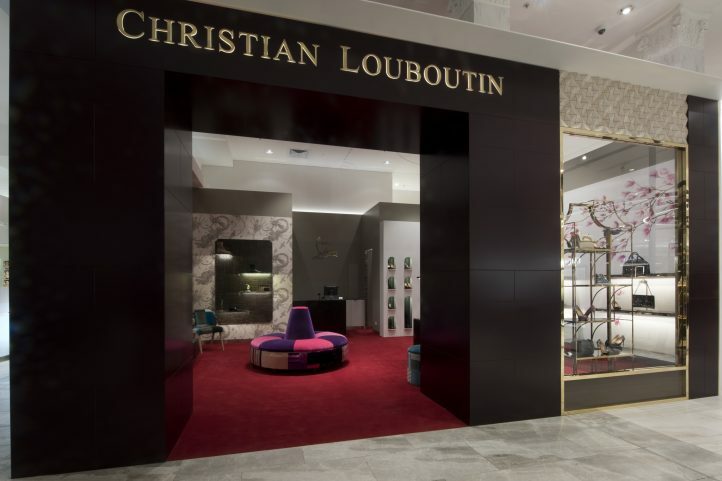 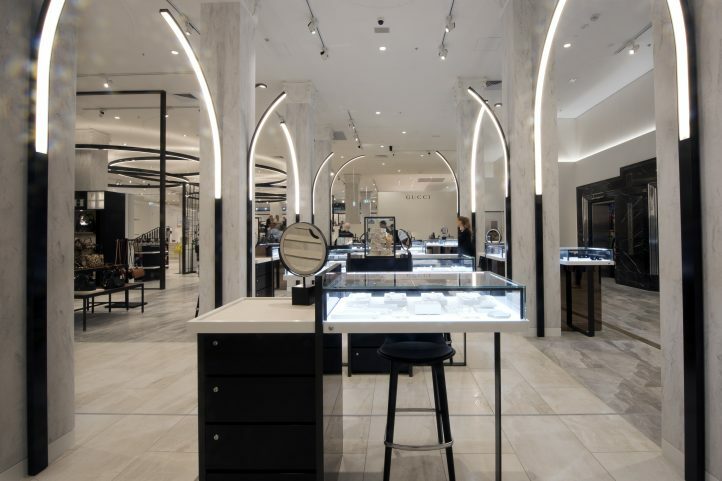 The perimeter is now lined with high end boutiques and trading areas, and customers step off Lt Bourke Street through a newly resized bronze and glazed entry portal. 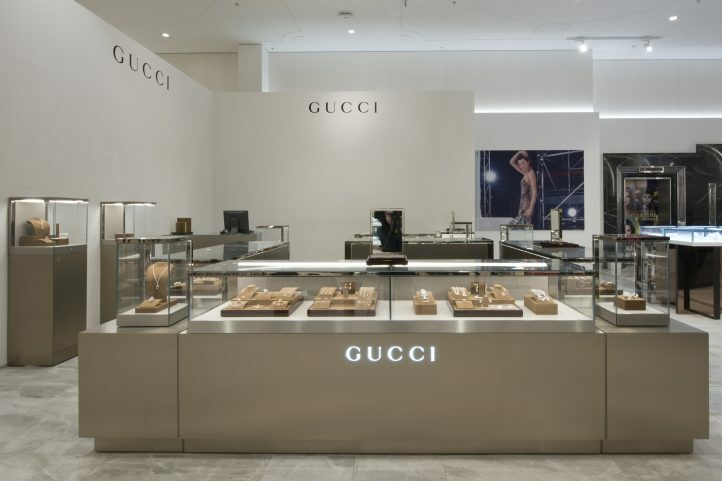 The store was required to maintain the popular public link between Little Bourke and Bourke Street, and this was achieved through full height and a stand-alone hoarding tunnel link, all whilst completing the works day and night. 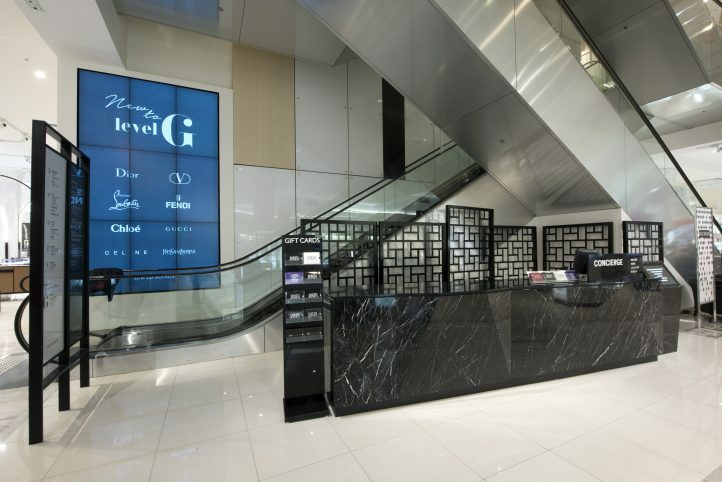 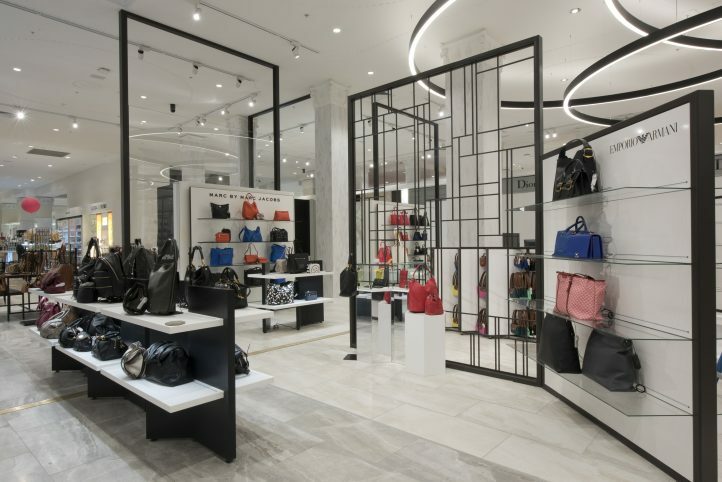 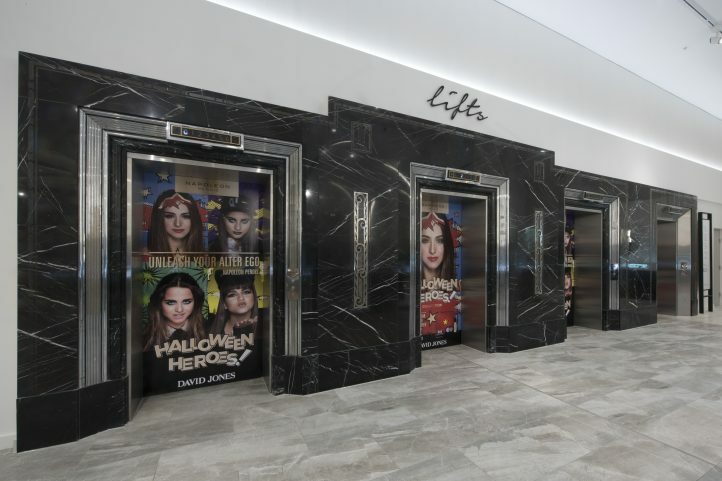 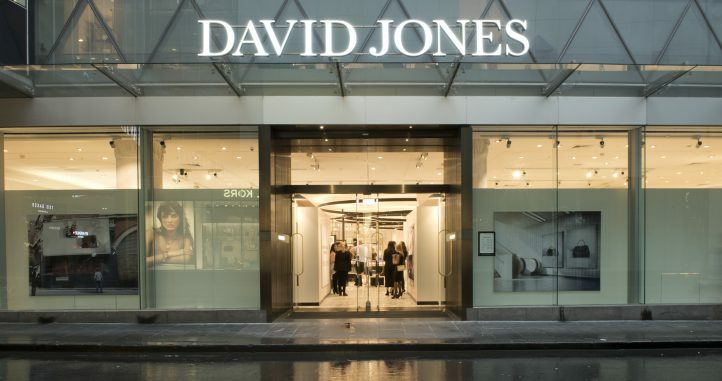 The David Jones Real Estate Development has a wealth of retail construction delivery and interface experience, and through their, and the stores helpful collaboration to project delivery strategies, a logistically complex project was achieved successfully and made a pleasure for Maben Group.